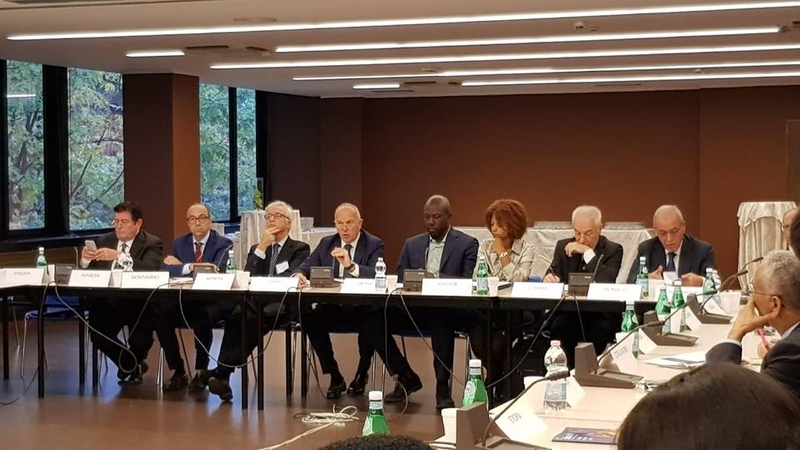 On Friday October 26th, diplomatic representatives from African countries met in Rome at the round table “The Italian industrial model for the development of the African industrial system”. 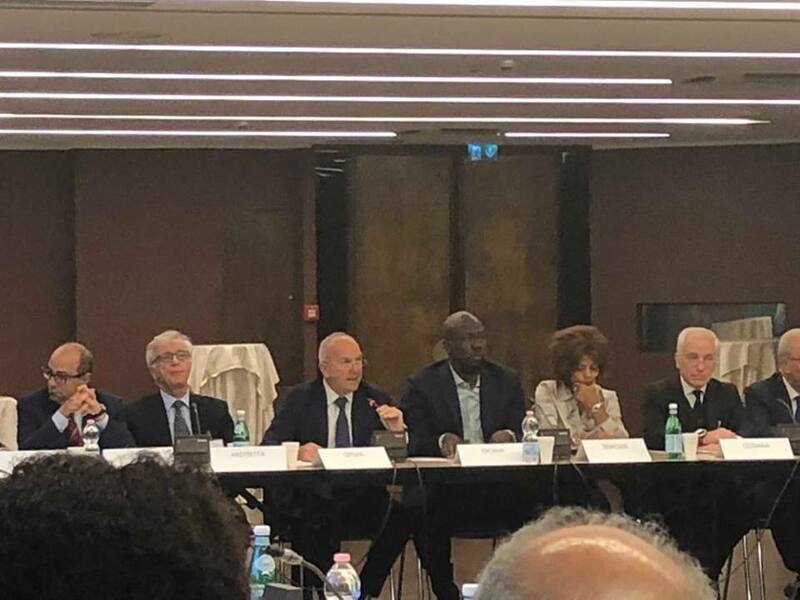 Here is the interview with Giovanni Ottati, President of Confindustria Assafrica & Mediterraneo and CEO of VueTel. 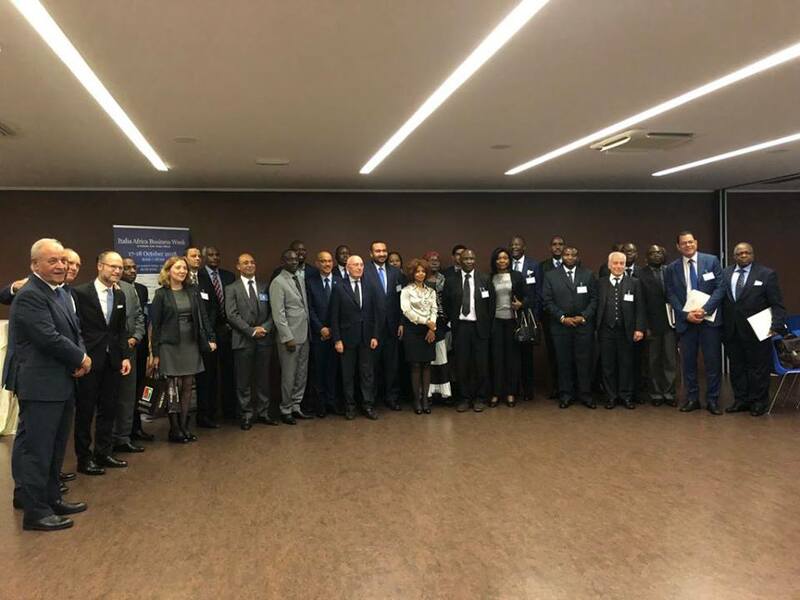 Among the organizers, Italy Africa Business Week, Assafrica & Mediterraneo, Italy Africa. Read the DIRE article here (Italian).